The efforts of consolidated work with international varieties has been accomplished and if we’re to judge by the outstanding results from the 7th Annual awards, vinification of traditional indigenous varieties as Maratheftiko (for red and rosé wines) and the white grape Xynisteri have experimented a renewed interest for a promising future. The annual event marks for the most renowned Commandaria also an awakening to future interesting moments which new fortifed and un-fortified labels will be soon making their way to market. 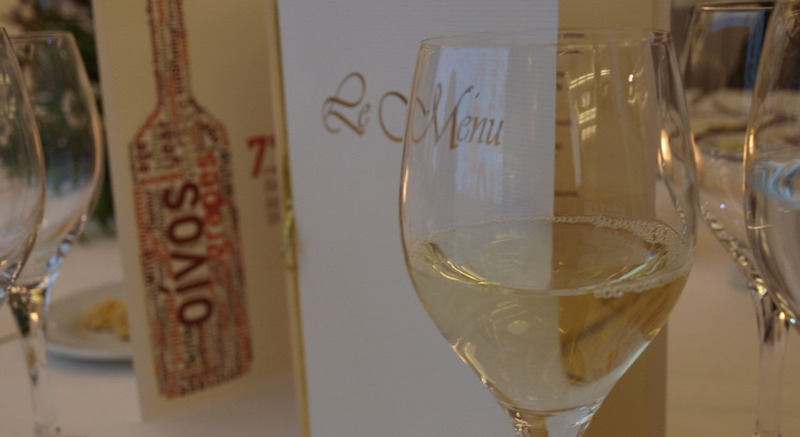 Indeed, the sensation is that Cyprus Winemakers are living a historical moment of renewal which will add a definite chapter to the continued excellence and is the perfect pretext, well worthy, to explore the Nature of Wine that Cyprus will be embellishing in the years to come. 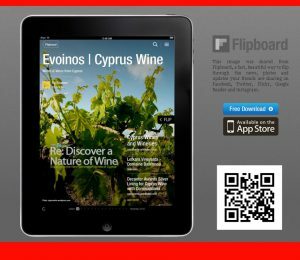 This entry was posted in Wine in Cyprus and tagged cyprus wine, heritage, Winemaking. Bookmark the permalink.